Business Computer Skills now offers Microsoft Outlook training classes in McAllen, TX. 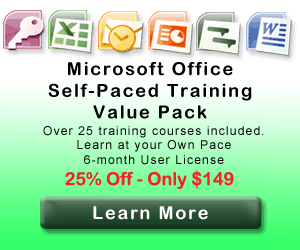 Get the professional training you need to take your Outlook skills to the next level. Arts District Business Center Bldg.